Have your pearly whites lost their luster due to teeth stains? Stained teeth can occur naturally as we age, but some common foods, drinks, and even mouthwashes can cause teeth stains. Do-it-yourself remedies can help whiten teeth, and avoiding substances that stained teeth can stop further discoloration. Use these secrets to whiter teeth to restore your bright smile. You may be able to get rid of superficial teeth stains by yourself. A number of at-home teeth whitening products – kits, strips, and toothpastes – may lighten stains. There are even some old-fashioned remedies you can try. Tooth whitening products available on drugstore shelves use mild bleaching to brighten yellow teeth. Toothpastes use abrasives and chemicals to remove surface stains. 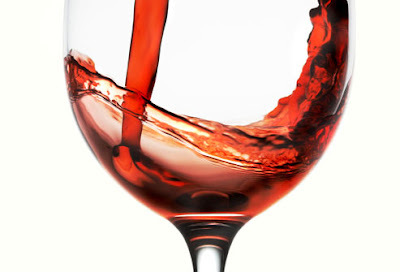 For deep stains, you may need a dentist's help. A home tooth whitening kit contains peroxides, a bleach that can remove both deep and surface stains -- and actually changes your natural tooth color. If you have coffee-stained teeth, a tooth-bleaching kit can help. With some kits, you apply a peroxide-based gel (with a small brush) to the surface of your teeth. In other kits, the gel is in a tray that molds to the teeth. The tray must be worn daily (for 30 to 45 minutes) for a week or more. Tooth whitening strips will help get rid of tooth stains. These strips are very thin, virtually invisible -- and are coated with a peroxide-based whitening gel. You wear them a few minutes daily for a week or more. Results are visible in just a few days, and last at least a year. The results with strips are not as dramatic as with teeth whitening kits, but the strips are easy to use and pretty much fool-proof. How to get stains off your teeth? Over-the-counter toothpastes, gels, and liquids help remove surface stains. Many of these products contain mild abrasives, chemicals or polishing agents. Unlike bleaches, they don't change the color of teeth. But if you want teeth bleaching action in your toothpaste, you can have that, too. Some whitening toothpastes work with peroxide and baking soda -- whitening teeth through mild bleaching. Some people still prefer the age-old home remedy of baking soda and a toothbrush to gently whiten teeth at home. Also, some foods such as celery, apples, pears and carrots trigger lots of saliva -- which helps to scrub away stains on your teeth. 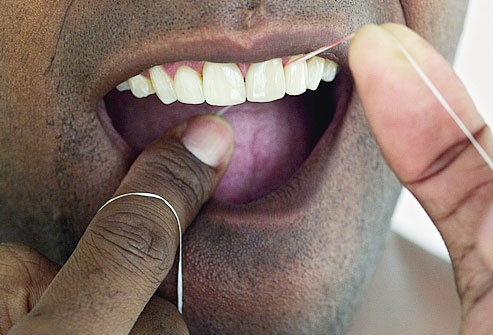 Chewing sugarless gum also triggers saliva, which help eliminate teeth stains. 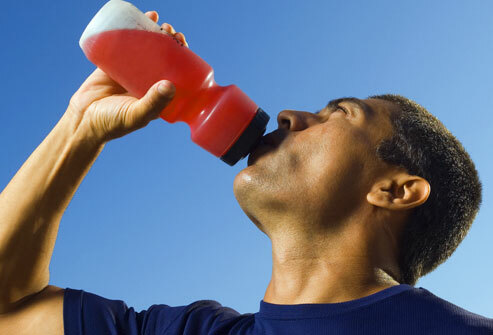 A bonus from all that saliva: It neutralizes acid that causes tooth decay. With teeth, more saliva is better all around. Approach tooth whitening with caution if you have lots of dental veneers, bonding, fillings, crowns, and bridges. Bleach will not lighten these manufactured teeth – meaning they will stand out among your newly whitened natural teeth. To match your new tooth shade, you may need to investigate new dental work, including veneers or bonding. As we age, the outer layer of tooth enamel wears away. The underlying layer, called dentin, is more yellow. That's why it's important to avoid teeth stains in the first place – especially after whitening. If you take care with foods and drinks that cause tooth discoloration, the results of teeth whitening may last up to one year. Whitening teeth too often could make them look translucent and blue – so you'll want to maintain your new smile. Not only is it bad for your health, smoking is one of the worst offenders when it comes to teeth stains. Nicotine causes brown stains that penetrate the groves and pits of tooth enamel and can be hard to remove by brushing alone. The longer you smoke, the more entrenched the stains become. 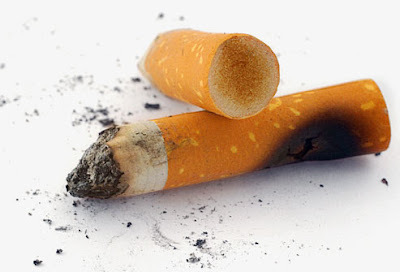 Smoking also causes bad breath and gingivitis (gum disease), and increases risk of oral cancers. 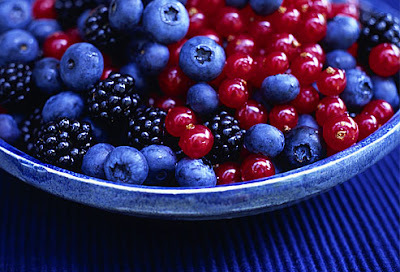 There's another reason to watch what you eat – some common foods can cause tooth discoloration. Here's an easy way to tell if a food might be at fault: Anything that can stain a white cotton T-shirt can stain teeth, say dentists. Coffee stains teeth, for example. Other top offenders are beverages such as tea, dark sodas, and fruit juices. 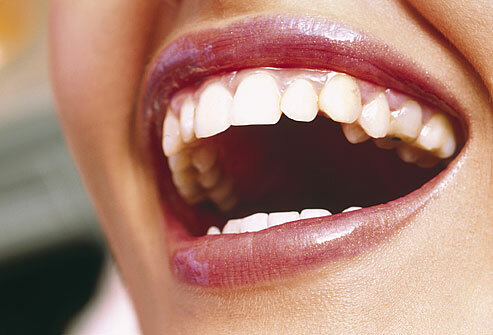 These teeth stains develop slowly and become more noticeable as we age. 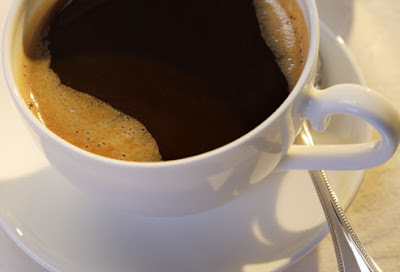 Don't sit and sip these drinks for a long time. 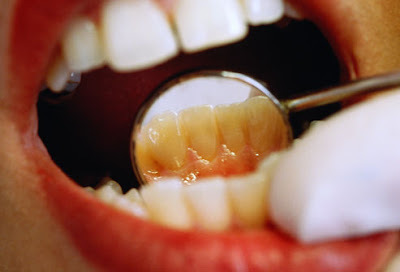 The antibiotic tetracycline cause gray teeth in children whose teeth are still developing. 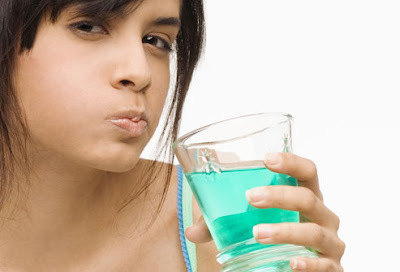 Antibacterial mouthwashes -- containing chlorhexidine and cetylpyridinium chloride -- also stain teeth. Some antihistamines, antipsychotic drugs, and antihypertensive medications cause tooth stains, as can iron and excess fluoride. If bleaching doesn’t help, ask your dentist about dental bonding, in which a tooth-colored material is applied to teeth. 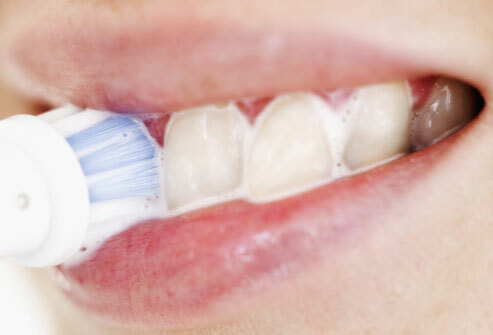 One simple strategy can help maintain white teeth: brush. Brush at least twice and floss at least once daily. Even better, brush after every meal and snack. Brushing helps prevent tooth stains and yellow teeth, especially at the gum line. For best results, try a powered toothbrush. Both electric and sonic toothbrushes may be superior to traditional toothbrushes in removing plaque and surface stains on teeth. Open Wide and Say "Whiter Teeth!" See your dentist for regular checkups and professional cleaning. 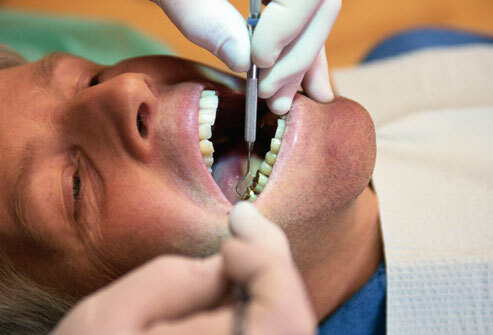 The abrasion and polishing methods dentists use can remove most teeth stains caused by food and tobacco.